Swag Craze: Reyka Vodka - Iceland’s Award-Winning Vodka Is Now Available in South Africa. 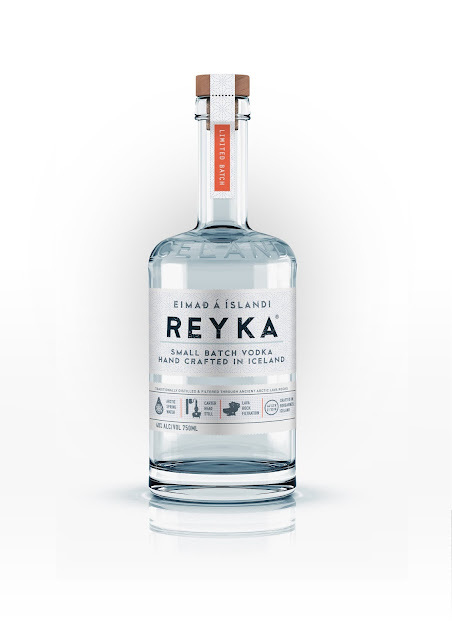 Reyka Vodka - Iceland’s Award-Winning Vodka Is Now Available in South Africa. 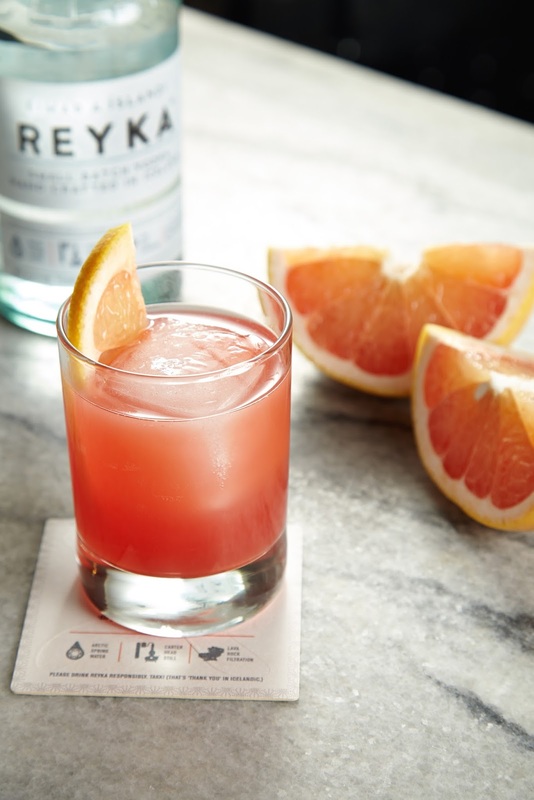 Reyka’s hand crafted process takes about 6 hours to produce a small batch of only 1,000 litres of vodka, using one of the only Carter-Head Stills in the world - and the only one that is used to make vodka. This precious spirit is then analysed by the Master Distiller to ensure each and every bottle retains the highest of high quality.